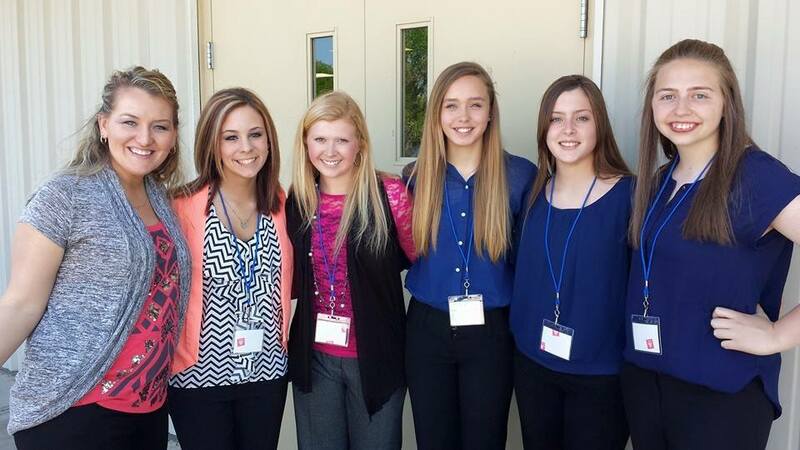 From the 2015 Regional Youth Entrepreneurship Challenge in Columbus, Kansas held on April 29, 2015. 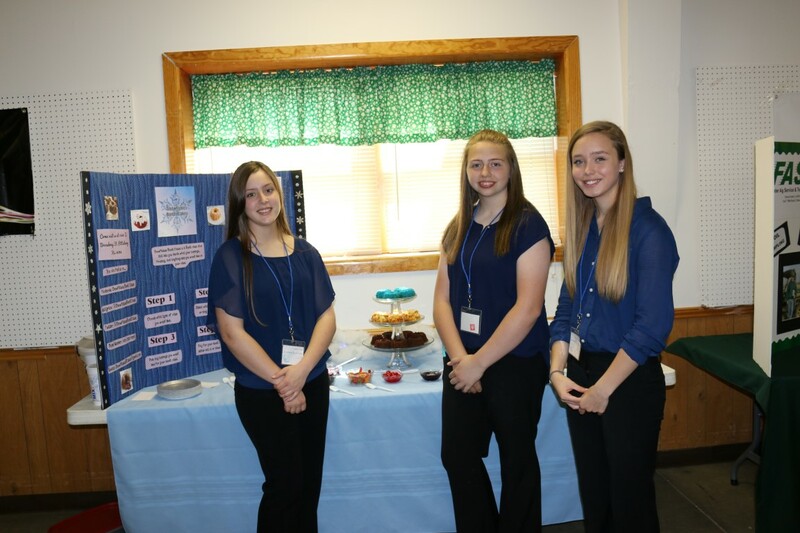 Snowflakes Bundt Cakes – Southest freshmen Caitlin Low, Wyntr Jacobs and Sarah Clausen – wins 2nd overall, and a $1,250 prize. Keepin’ It Classy – Southeast juniors Katey Freeman and Camrin Sellers – won $100 as the Joplin Regional Partnership People’s Choice.